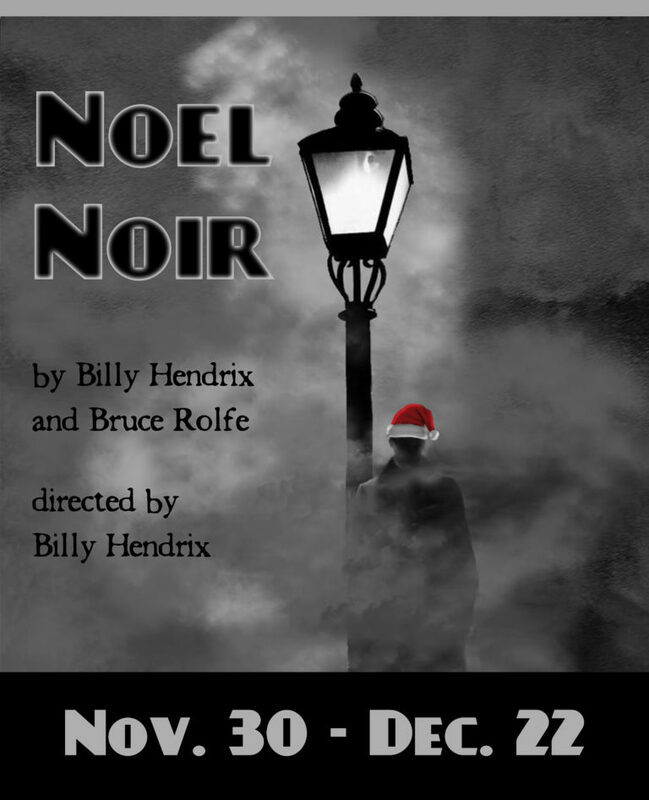 Film Noir meets the classic Christmas story in this fast-paced comedy laced with seasonal magic and snappy Raymond Chandleresque-dialogue. It’s Christmas Eve 1945 and a severe winter storm has stranded several strangers in a hotel’s lobby on Chicago’s lower east side. Filled with mysteries and surprises right up through the final curtain, this show will keep you guessing and laughing as new relationships are born, estranged relationships mended, and the lessons of sharing and caring passed on by the Spirit of Christmas. See photos from the production.